Fanglan Chen is a Ph.D. student in the Department of Computer Science and her advisor is Chang-Tien Lu. She is also working on a simultaneous master’s degree in Urban and Regional Planning at Virginia Tech. 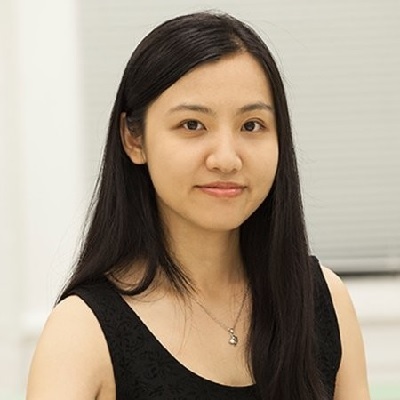 Chen’s research interests include spatial data mining, urban computing, and machine learning. 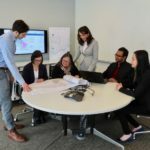 She interned with the District Department of Transportation (DDOT) in Washington, D.C., analyzing crash history data to promote traffic safety at intersections. Chen is currently working in the Spatial Mining Lab. Her current work focuses on exploring data-driven approaches to support local jurisdictions in decision making.